​Last year she shocked people when she came out with her horrific story about being gang-raped as a 24-year-old through her blog post. Then, Cosmo got together with Sapna for our new year issue where she spoke about how 2015 was the year she decided to speak out. 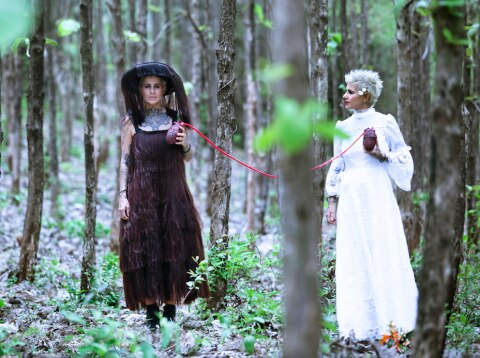 Now, celebrity hairstylist and unapologetic feminist, Sapna Bhavnani is speaking out again. This time it's against the very institution of marriage. After having been refused to see wedding dresses in a store in Berlin because of a shaved head and innumerable tattoos, Sapna decided to work on a new project. 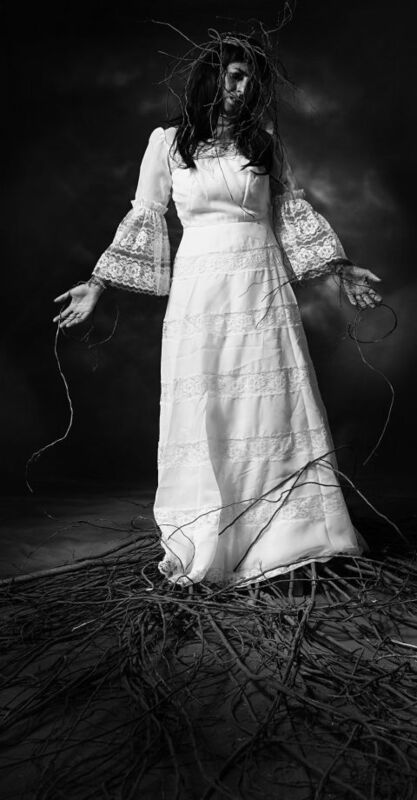 A photo-essay where she married everything, and we do mean everything, that's dear to her. 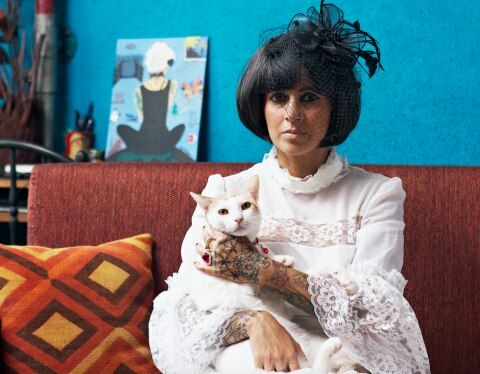 From Mumbai city, to herself, her ink, her cat, her dead friend, her biggest fan, her roots, Sapna married them all. In one powerful sweep, she's managed to break constricting norm possible. And she made vows to all her husbands. 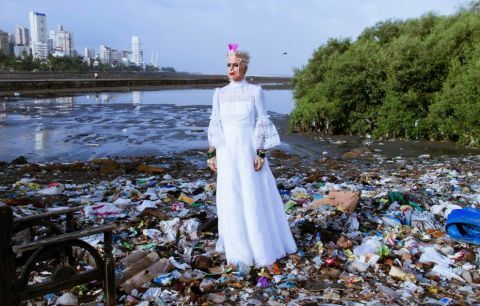 From promising to exploring herself till the end to promising to love Mumbai city unconditionally and be tread gently on its surface, her photo essay is remarkable and inspiring. Take a look at her pictures; and here's hoping her fearless attitude rubs off a little (if not all of it) on us too. 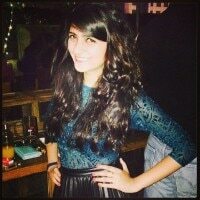 Kudos Sapna!